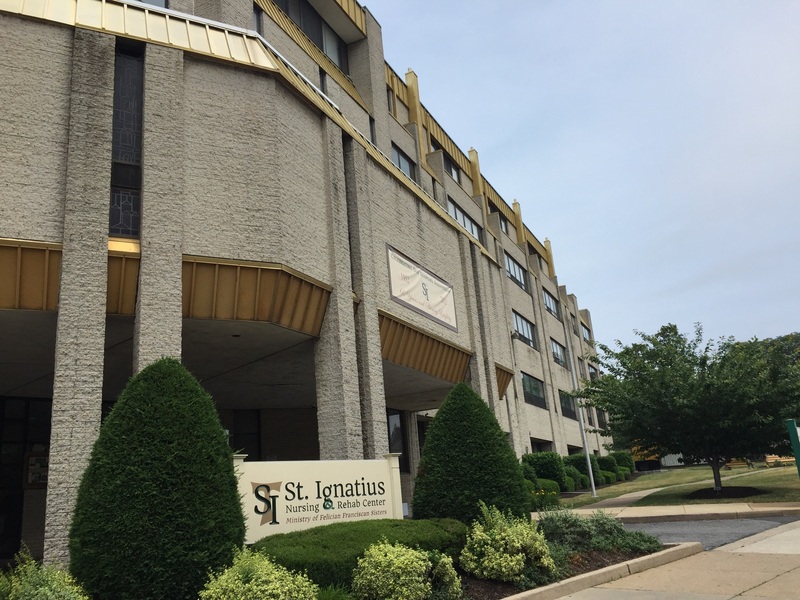 Restore Health University City is a 124-bed skilled nursing facility conveniently located in the heart of historic University City in Philadelphia. 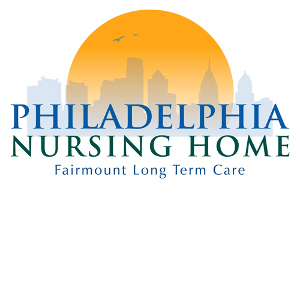 We are committed to providing quality rehabilitation and advanced short-term care in a community that promotes dignity, respect, and independence. Our residents receive the highest possible level of care in the most ethical manner, regardless of race, sexual preference, gender identity, and religion. 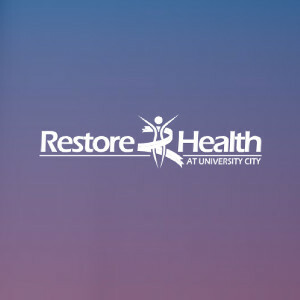 Write a Review of Restore Health at University City and help other families make a decision about this provider. The following Review was submitted through Lighthouse Care Updates, a family communication portal that Restore uses to communicate and collect feedback from residents and their families. "Today, when I visited my brother, I felt that the staff was very attentive. More so, than I have ever experienced. I appreciated that kindness and I hope that it is sincere and consistent. My lesson today with Kat the occupational therapist was very informative and will be useful as I support my brother. The CNA staff today was helpful in helping me to identify better clothes to bring for my brother and seemed to know about what he likes to eat. " Getting the best follow-up care is one of the most important steps of the recovery journey. 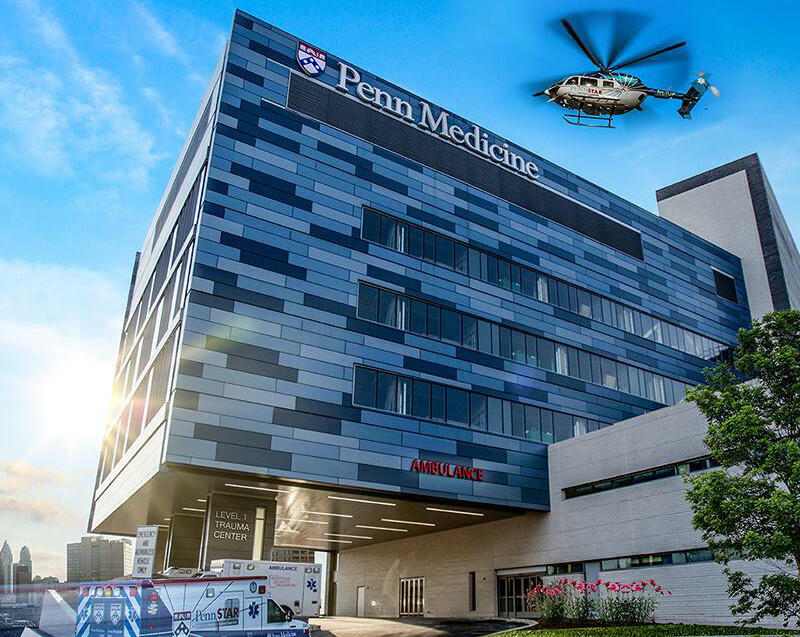 Fill out the form below and our team will match you to all the best providers similar to Restore Health at University City.